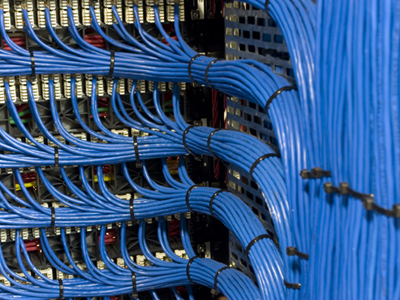 Atlantic Computer Services is your one stop solution for your low powered cabling needs. We will first assess your current and future requirements, then work with you to implement the best solution at a competitive price. We will insure that you receive quality and timely service and exceed your expectations.